Courses are scheduled for Spring and Autumn each year. 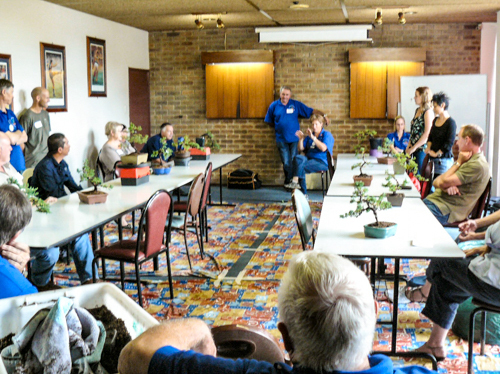 The Bonsai Society is holding these courses to fast track newcomers into Bonsai and to receive a good grounding of the basics in Bonsai. You can never stop learning about bonsai so this course is designed to give you the first steps in a long journey of pleasure. 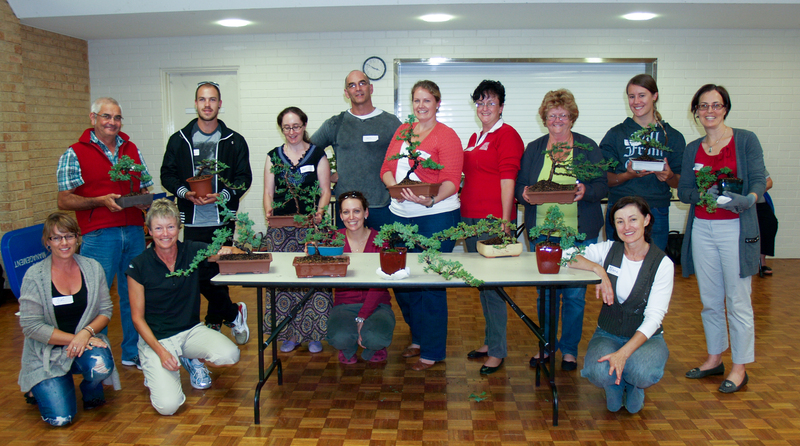 The basics of bonsai will be covered over the course of 1 day and you will create your own bonsai in training for you to take home and nurture. We hope to whet your appetite for more and the love of bonsai will become a life long passion. The course is broken down into 5 sections and will cover most of the areas you need to know to get started in Bonsai. Different speakers will address you in the morning and assist you in the afternoon workshop session. The course numbers are limited and will be run twice per year for new members or people who need a refresher.